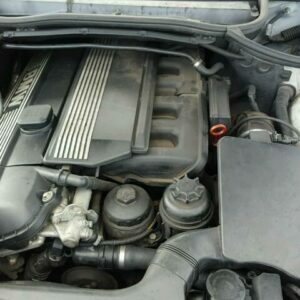 Looking for a BMW E46 M3 Engine For Sale? 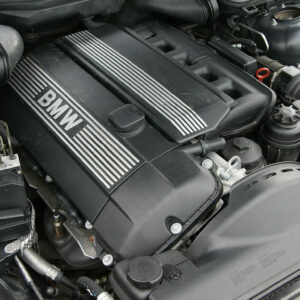 Engine Finder will help you find a BMW E46 M3 Engine swiftly! 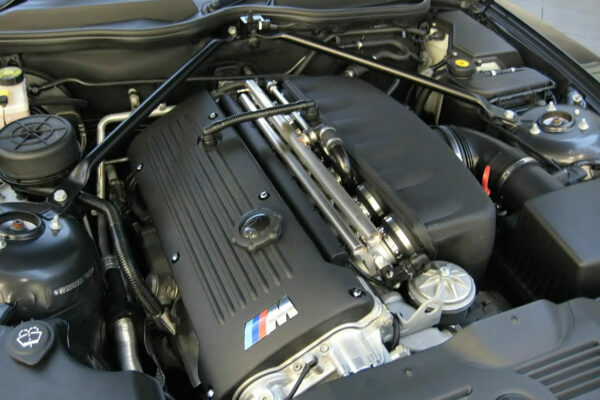 As soon as you ring us or submit our engine enquiry form, your engine enquiry will have forwarded immediately onto a major community of BMW scrap yards, rebuilders, car salvage yards and M3 engine importers. 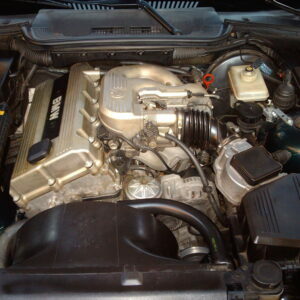 Simply select the relevant car manufacturer key in the vehicle information and submit the form. Additionally call us! After that just relax and wait for favourable offers to reach you by way of e-mail or phone. 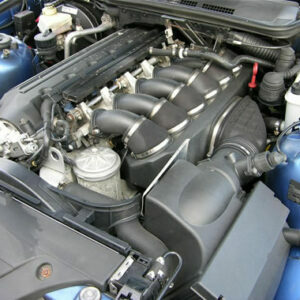 Take note unfortunately we cannot assure any of the suppliers’ engines, action or services.